Bring your online documents to life!! 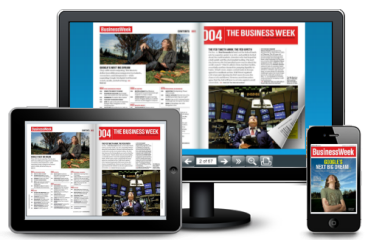 into Digital Flip Books viewable on all devices. Change the colours or background image to match your needs. Even Password protect your Flipbook. or save even more with an annual subscription. No additional fees.